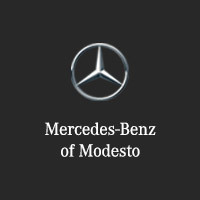 After touring the historic route taken by Richard Dreyfuss, Ron Howard, and company, make the trip to your Modesto, CA Mercedes-Benz dealership. Our team is committed to serving our community. From places to cool off to arts venues, Modesto has plenty to do. Get in touch with us for more suggestions on fun around Modesto!